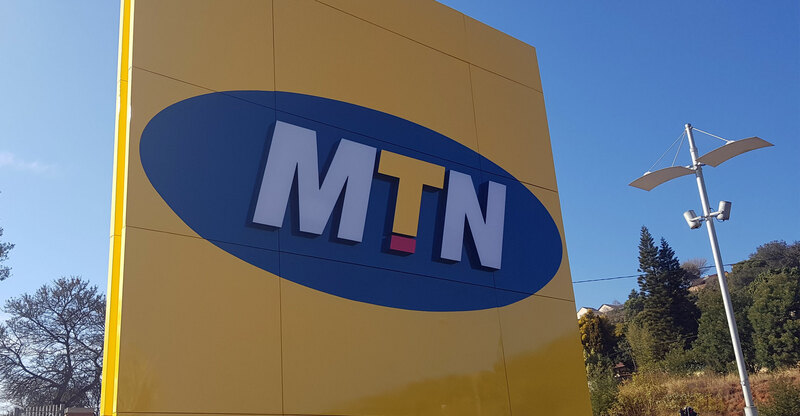 MTN South Africa CEO Godfrey Motsa has implored government to release spectrum in the 2.6GHz band, saying the move could cut the price of a 1GB data bundle to R50 overnight. Motsa, who was speaking to an audience in Midrand on Thursday, said more needs to be done to speed up the allocation of the 2.6GHz band, which is well suited for delivering 4G/LTE mobile broadband services. “One gigabyte of data can cost R50 tomorrow if the currently dormant 2.6GHz spectrum is released immediately,” he said. He warned that the mobile industry “cannot continue to subsidise the spectrum crunch, which negatively impacts on the poorest members of society”. He added that the democratisation of the Internet, which includes improved coverage, reduced prices, relevant digital content and enhanced customer experience, should not be the “sole burden of mobile operators”. “We cannot do this alone. The implementation of a well-considered and reasonable policy and regulation framework is the stimulus that will ignite the further dynamic development of the South African telecommunications space,” Motsa said. His remarks come in the same week that national treasury, in its medium-term budget policy statement, punted the idea of a spectrum auction to allocate scarce radio frequency spectrum, potentially putting finance minister Malusi Gigaba at odds with his colleague in telecommunications & postal services, Siyabonga Cwele. In the statement, treasury said the delay in allocating spectrum has had the effect of constraining growth across the economy. “Lack of radio frequency limits the ability of businesses to deploy new technologies and contributes to the high cost of broadband,” the statement said. Communications regulator Icasa is pushing ahead with plans to auction the spectrum, but Cwele is challenging this in court. The reality distortion field around this dude is strong! But we need to ask, if Afrihost can sell 1GB of data that runs on MTN at R50 or even less than R150, what’s blocking MTN from doing so?! I understand what he’s saying but it’s a kakish excuse for not reducing the current price. MTN works well when it gets slapped with insane fines like the Nigerian one. R20 should be the maximum price of 1GB in SA until 2023. Whoa..the sense of entitlement here is mind blowing! If Motsa thinks consumers believe that he is fighting to reduce the cost of broadband to customers then he considers everyone “sheeple”. This spectrum must not be allocated to the duopoly – Vodacom/MTN collusion with The London Agreement – perpetuating this exclusive monopoly for decades. The industry needs change, disruption and more market competition. Worried much about Vumatel much are we. Suddenly mobile operators want to help the consumer. All emptyN is worried about is their bottom line. That is why they were stealing consumers airtime not too long ago. Government is holding back spectrum for selfish reasons. No reasonable economic reasons can be advanced by Cwele and his useless ANC mercenaries.